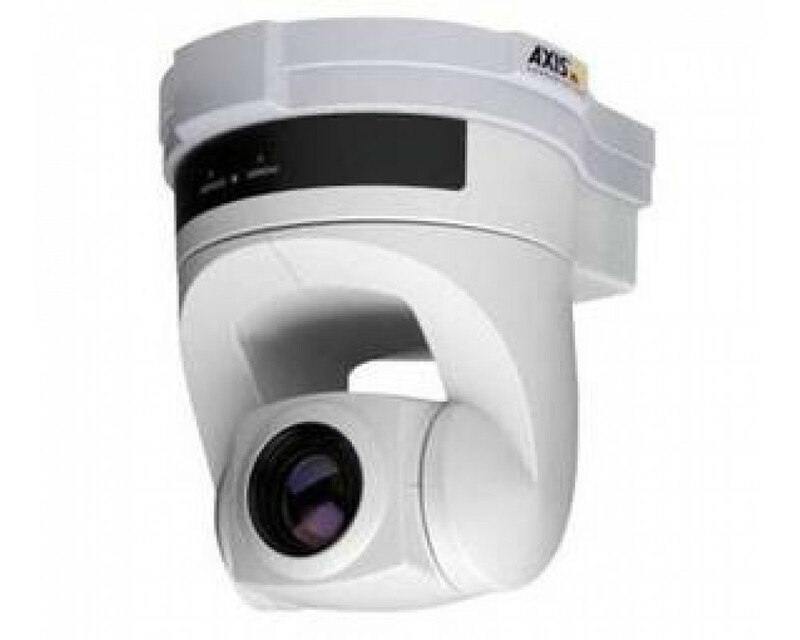 "AVHS version of AXIS 214 PTZ 50Hz. 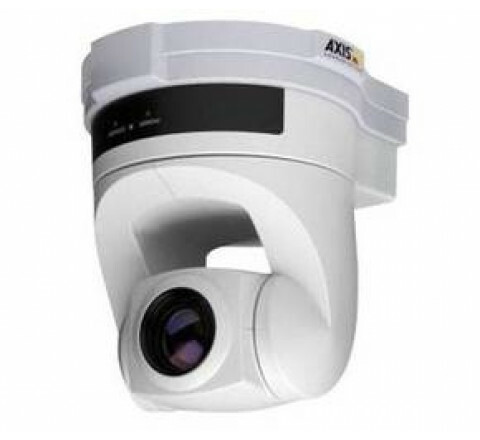 Includes auto iris lens, ceiling mount kit and power supply. Suitable for indoor and outdoor applications with the appropriate enclosure. Enclosure must be ordered separately."